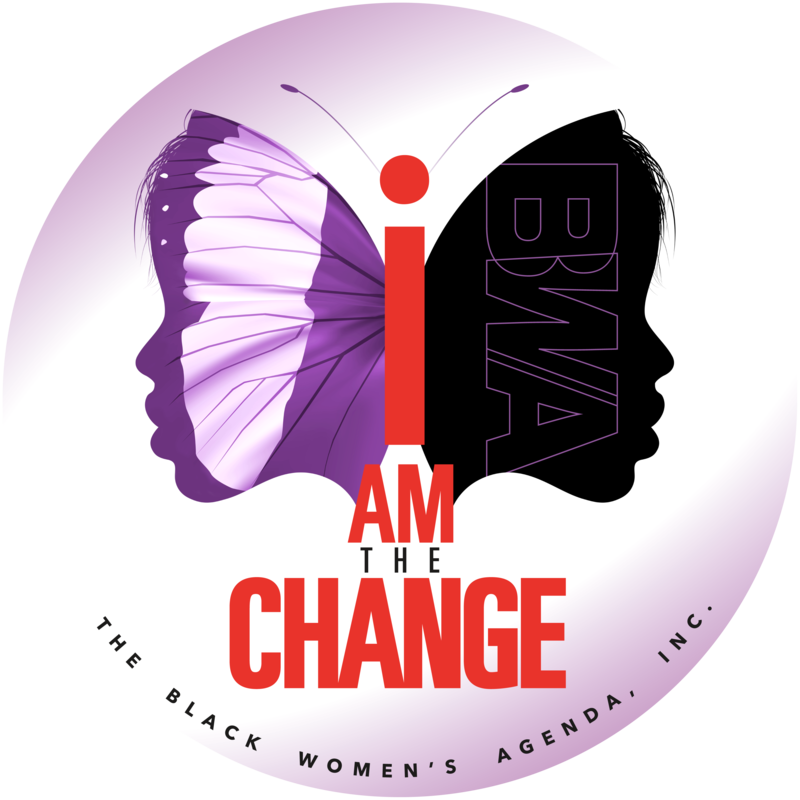 The Black Women’s Agenda, Inc. is taking its “Living Your Best Life At Every Age: I Am The Change” town hall on the road! Introduced with support from AARP at its 41st Annual Symposium in September 2018, the forum encourages participants to consider where they are and want to be from a financial, educational and health perspective, and to be a catalyst for change for themselves, their families, and communities. In November, forums held in St. Louis and Baltimore received rave reviews. 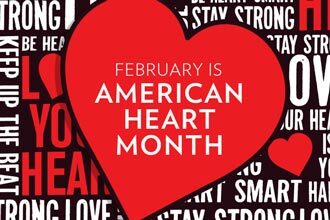 “Living Your Best Life At Every Age: I Am The Change” programs are currently being planned for Little Rock and Detroit. 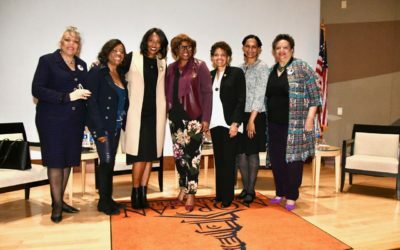 The Black Women’s Agenda recently hosted a summit themed, “I Am the Change: Living Your Best Life at Every Age,” at Morgan State University in Baltimore, MD. 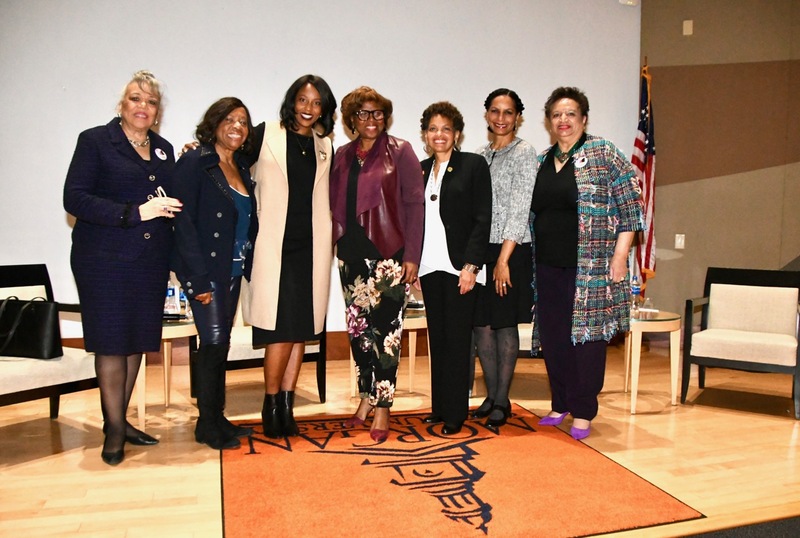 Sponsored by AARP and featuring leading experts in the fields of health, education, and economic security, the event focused on the importance of health and wellness in the aging process.